Foundation for Promotion of Entrepreneurship (FRP) is a private, non-profit foundation established in 1991. FRP provides training, consultancy and information services for the enterprises and people planning to start their own business. FPE has trained more than 32.000 people so far. Since 2008 FRP has been a centre of Enterprise Europe Network. FRP initiates activities aimed at developing innovation and cooperation between businesses and R&D centres, building knowledge-based economy. Since the beginning FRP has been a partner and coordinator of pilot national and international projects, in modern management, export development, IPR protection, environmental services, promotion of science and scientific achievements, corporate social responsibility, employability in the EU and many others. FRP has excellent relations with business community (including SMEs), local authorities, educational, HEIs and R&D institutions. FRP has implemented ISO 9001:2008 quality management system. FRP undertakes actions for promotion and development of ecological knowledge among companies and other entities, i. a. trainings, seminars, lectures, consultation and advisory on environment protection. FRP cooperates with other institutions in preparation of investment projects in the field of environment protection. Since many years FRP collaborates with the Regional Direction of State Forests in Lodz, conducting internal trainings improving skills of staff. FRP organizes information seminars and meetings for small and medium-sized enterprises (SMEs) on access to funding of ecological investment projects, corporate social responsibility, pro-ecological attitudes among others in the field of renewable sources of energy, water and waste management, photovoltaic. FRP carries on advisory services related to implementation of environmental management systems: ISO 14001, EMAS. 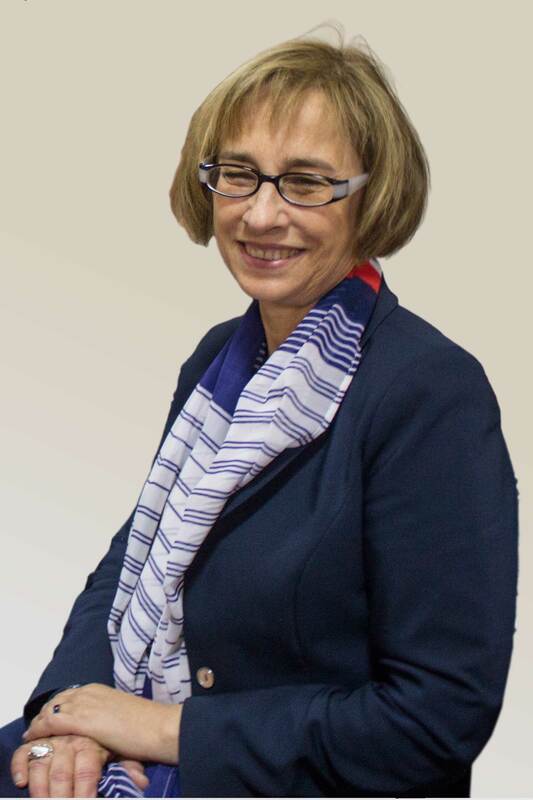 dr Ewa Sadowska-Kowalska President of the Board of FRP since 1995. Researcher and academic teacher at the University of Lodz for many years, specializing in economic policy, labour market policy, economics of education and transfer of innovation. Several study visits at foreign universities: Vienna (AT), Giessen (DE), Mannheim (DE), Paris-Sorbonne (FR), Leipzig (DE), Berlin (DE), Newcastle (UK) and work as a senior lecturer at the University of Nigeria. Author and co-author of numerous articles, reports and papers on a wide range of topics in the area of labour market, continuing education, employment policy and education policy. Long-term experience in business and financial management, management of international projects from various fields. Participation in research projects concerning labour market, employment and remunerations. dr Małgorzata Kurzyniec-Sikorska Member of the Board and Quality Manager of FRP. Expert in management of EU projects. 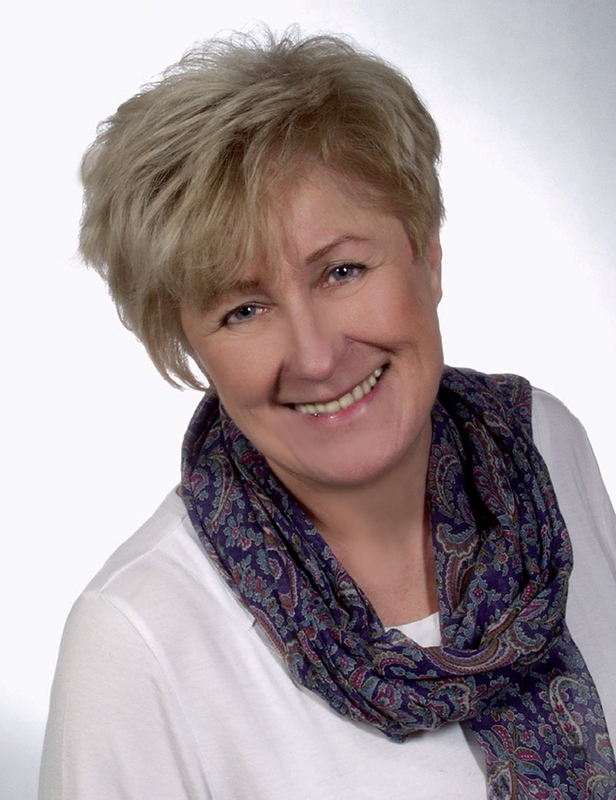 She has also experience as a lecturer at the Technical University in Lodz in the area of management and organization and several years of industrial background on managing posts. Long-term experience in business and financial management, quality management, management of international projects from various fields, overview of training policy in FRP.